Do you live near Boston, Detroit, Edmonton, Houston, Montreal, San Francisco, or Vancouver? The new Flying Blue Promo Awards could be a great deal for a discounted trip to Europe! Flying Blue is an airline partner of all 4 transferable points programs. You can transfer Chase Ultimate Rewards, AMEX Membership Rewards, Citi ThankYou points, and Starwood points to Flying Blue, at a 1:1 ratio! And when you use Flying Blue Promo Awards, you’ll typically pay fewer miles or points for a round-trip flight to Europe than you would with airlines like Delta or United Airlines. 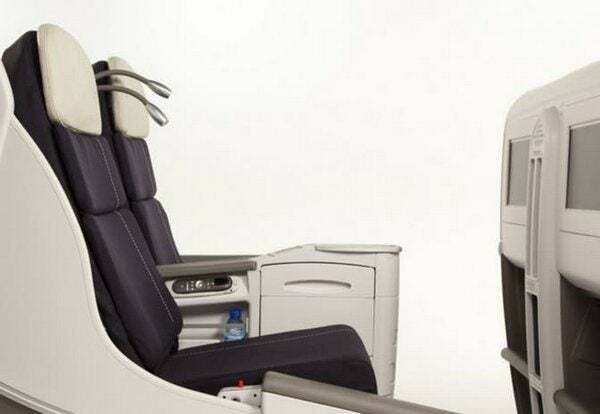 With the newest Flying Blue Promo Awards from KLM and Air France, you can save 50% off the usual number of miles required to fly Business Class between Vancouver and Europe. And save 25% off flights between 6 other North American cities and Europe! I’ll show you which dates you can travel with these discounted tickets. And share some ideas about earning more Flying Blue miles, saving money on flights within Europe, and more! Flying Blue is the frequent flyer program for Air France and KLM. And each month, they offer discounted award tickets booked with Flying Blue miles. The deal is good for flights booked by August 31, 2016. 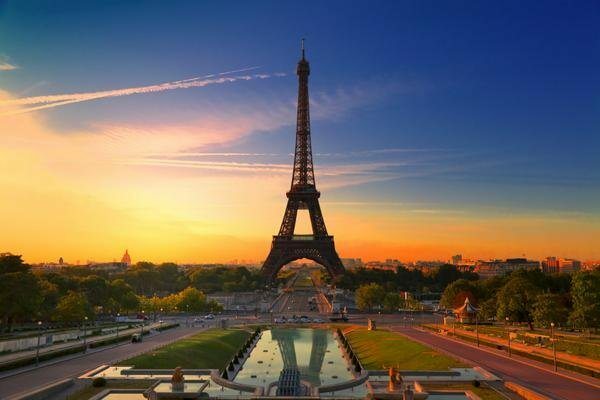 This month, you can save 50% on Business Class award flights from Vancouver to Europe for flights between November 1, 2016, and November 30, 2016. You can travel between October 1, 2016, and November 30, 2016, if you depart from Boston, Detroit, or Houston. And from November 1, 2016, to November 30, 2016, if you depart from Edmonton, Montreal, or San Francisco. There’s no discount on the taxes and fees, which vary depending on the route. And you’ll need to click through the Flying Blue Promo Awards site to get the deal. You’ll also have to book your flight on Air France or KLM to get the discount with Flying Blue miles. You can NOT fly on other SkyTeam Alliance airlines like Delta or Korean Air. And you must use Flying Blue miles to book your ticket! Remember, to get this deal you’ll have to book your flight by August 31, 2016. Should You Book With This Deal? I like when you can save 50% on award flights with Flying Blue Promo Awards. 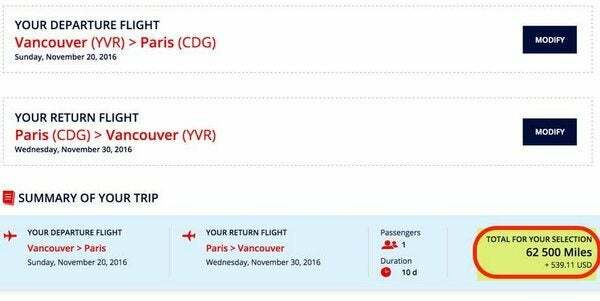 For example, you can fly round-trip in Business Class over Thanksgiving from Vancouver to Paris for 62,500 Flying Blue miles and ~$539 in fees. Normally, it costs 125,000 Flying Blue miles. And if paid with cash this flight would cost ~$3,200. On Delta, the same route would cost 160,000 Delta miles and ~$184 in taxes and fees. So you’ll pay an extra ~$355 in fees with the Flying Blue promo awards, which isn’t cheap. But you’ll save almost 100,000 miles, which is a great deal! From the other 6 departure cities, you can fly round-trip in coach for 37,500 Flying Blue miles. This is a very cheap way to get to Europe! Just remember to always do the math to make sure you’re getting the best deal. British Airways – If you’re a short flight away from these cities, you can save miles by using British Airways Avios points to book an award flight on American Airlines or Alaska Airlines for 7,500 British Airways Avios points. Chase Ultimate Rewards points, American Express Membership Rewards points, and Starwood points transfer to British Airways. Or sign-up for the Chase British Airways Visa Signature Card. Or look for a cheap paid flight! There have been some terrific deals to Europe lately. You can also save from 20% to 40% on certain intra-European flights with this month’s European Flying Blue Promo Awards. This could be useful for folks who want to stop in multiple European cities. But, if you have British Airways Avios points or Chase Ultimate Rewards points (because you can transfer those to British Airways Avios points), you can book one-way award flights under 650 miles within Europe for just 4,500 British Airways Avios points. Or do a quick search for cheap flights on Europe’s budget airlines, before booking an award flight within Europe. If you need more miles, you can transfer to Flying Blue from 4 flexible point programs! Chase recently added Flying Blue to the list of Chase Ultimate Rewards transfer partners. So you can now transfer Ultimate Rewards points earned from the Chase Sapphire Preferred, Chase Ink Plus, or Chase Ink Bold to Flying Blue at a 1:1 ratio. Or you can transfer Chase Ultimate Rewards points from the Chase Freedom, Chase Freedom Unlimited, or Ink Business Cash Credit Card, if you also have 1 of the other 3 cards. 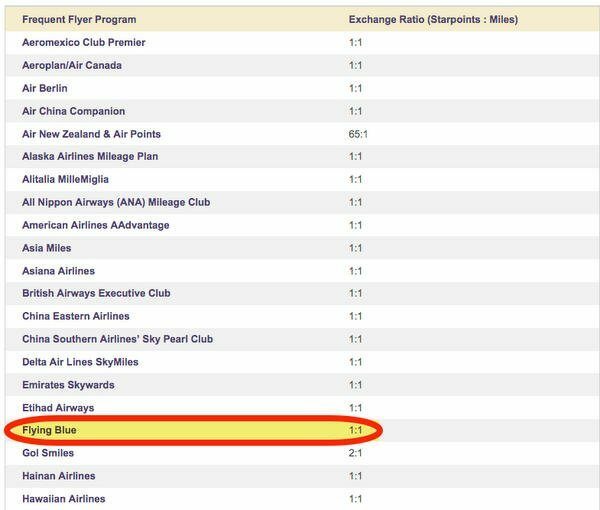 You can transfer to AMEX Membership Rewards points to Flying Blue at a 1:1 ratio. 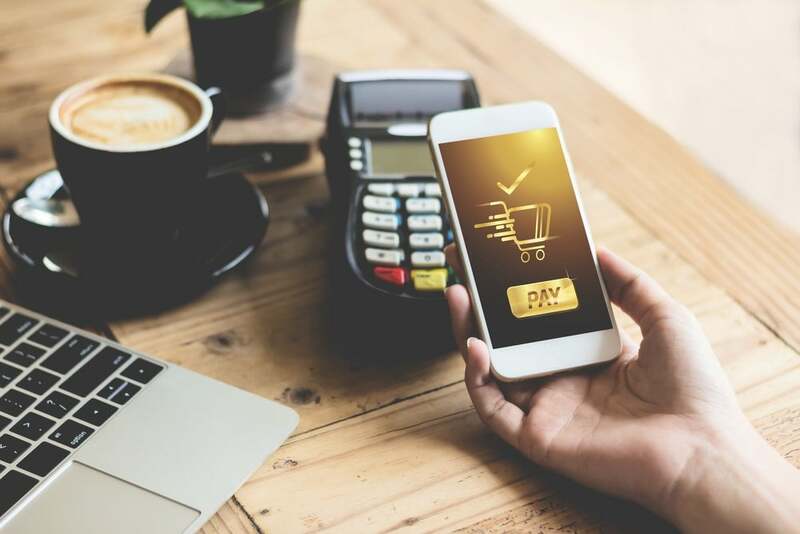 And you’ll earn AMEX Membership Rewards points with cards like the AMEX Platinum, The Platinum Card® from American Express Exclusively for Mercedes-Benz, AMEX Premier Rewards Gold, AMEX EveryDay, or AMEX EveryDay Preferred. 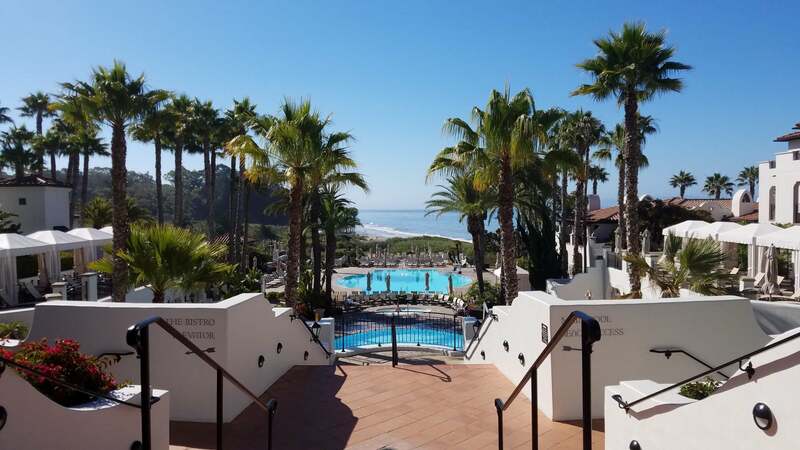 You can also transfer points earned from the Starwood Preferred Guest Credit Card from American Express or Starwood Preferred Guest® Business Credit Card from American Express cards to Flying Blue at a 1:1 ratio. Note: Starwood points can take up to 4 weeks to transfer to Flying Blue. Although in my experience it’s taken from 2 to 12 days. So you plan on booking, your exact award ticket might disappear while waiting for the points to transfer! With this month’s Flying Blue Promo Awards, you can fly from Vancouver to Europe in Business Class at a 50% discount. And you can travel to Europe from cities like Boston, Detroit, Edmonton, Houston, Montreal, and San Francisco at a 25% discount. To get the discount, book through the Flying Blue Promo Awards site by August 31, 2016. You can also travel on from Europe to North Africa, the Middle East, and near Asia for the same number of miles with Flying Blue awards. Flying Blue is an airline partner on all 4 transferable points programs. You can transfer Chase Ultimate Rewards, AMEX Membership Rewards, Citi ThankYou, and Starwood points to Flying Blue at a 1:1 ratio, so it’s easy to get Flying Blue miles for your trip.